We are very lucky that both our Ashford and Canterbury volunteer groups have a core of fantastic regular volunteers, without whose enthusiasm, hard work and regular attendance, allow us to carry out work all over our partnership area. With the launch of our new website we asked our volunteers to tell us why they volunteer and what keeps them coming out week after week. 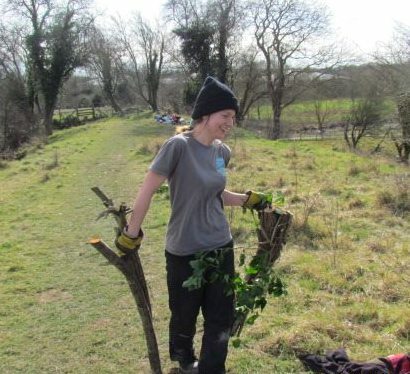 Katie Z is one of our Canterbury Volunteers, and she has kindly allowed us to use a post from her blog, detailing a days work on one of our Canterbury sites. 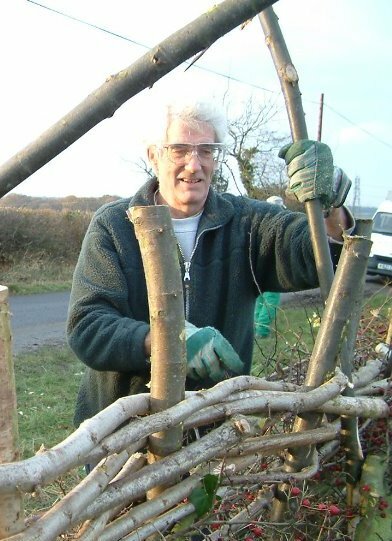 Richard Yarwood, another of our Canterbury volunteers, contributed a statement to our previous website, with our new websites launch we went back to him for an update nearly 10 years later!